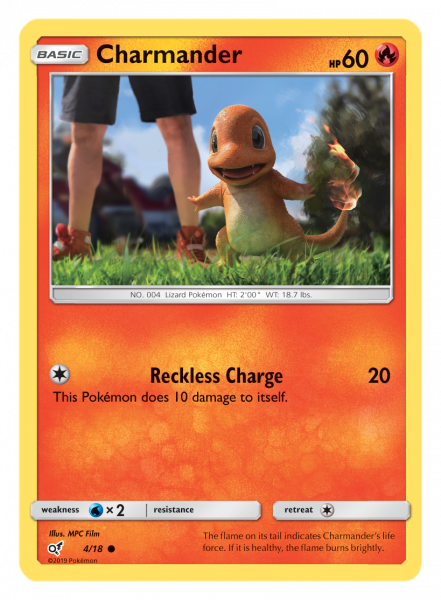 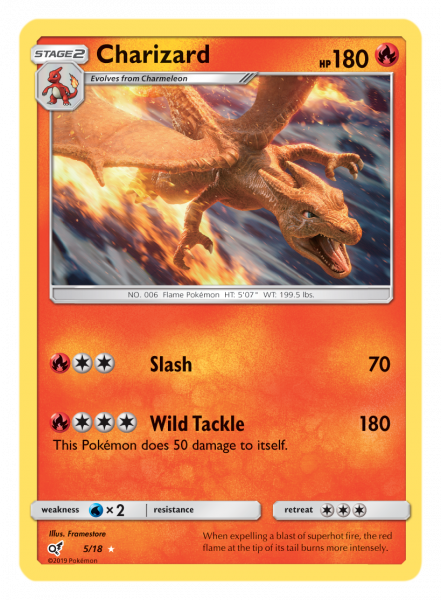 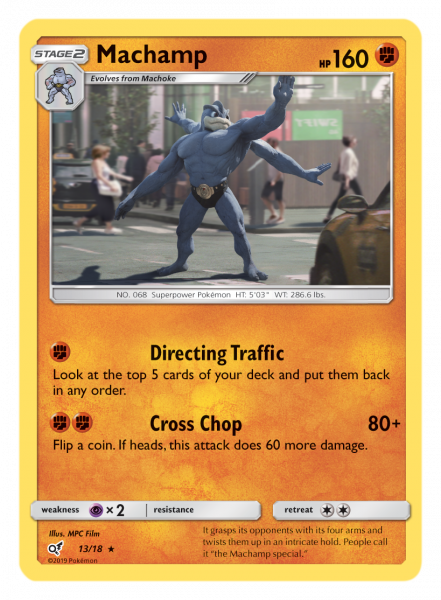 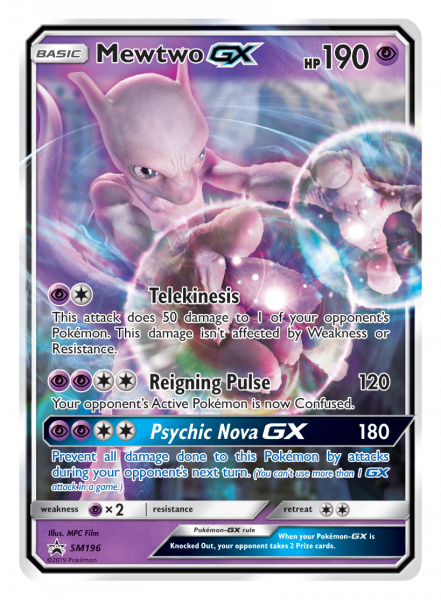 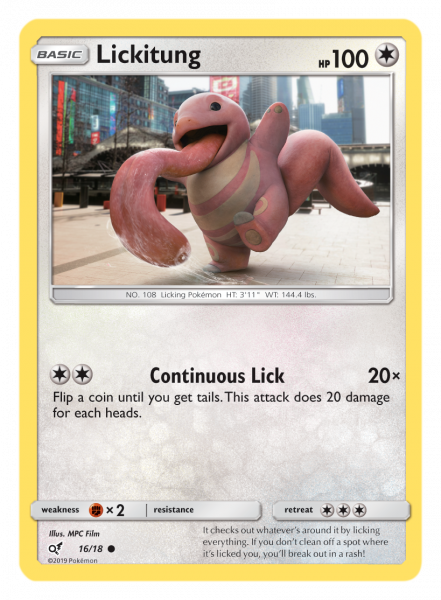 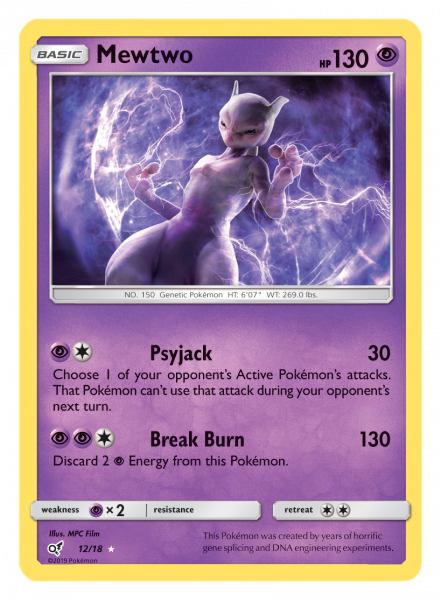 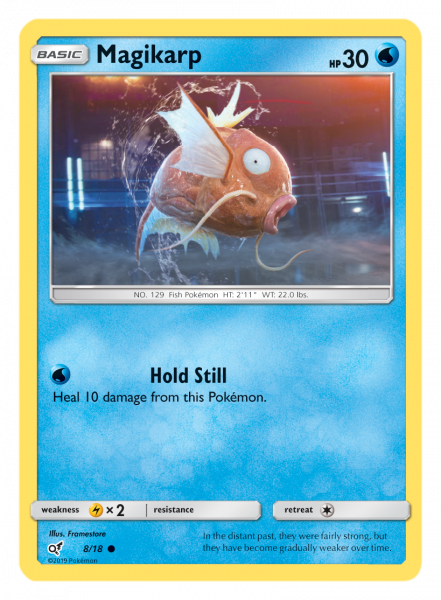 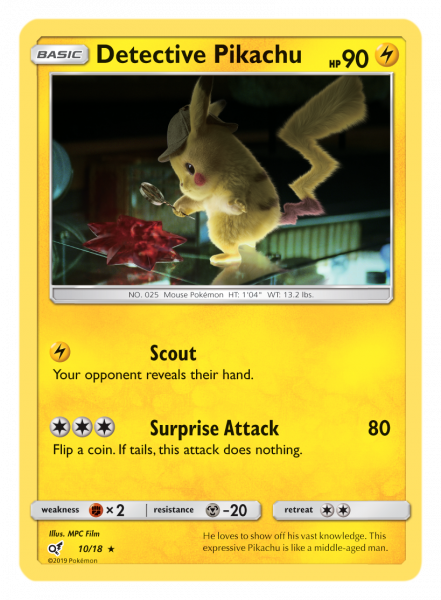 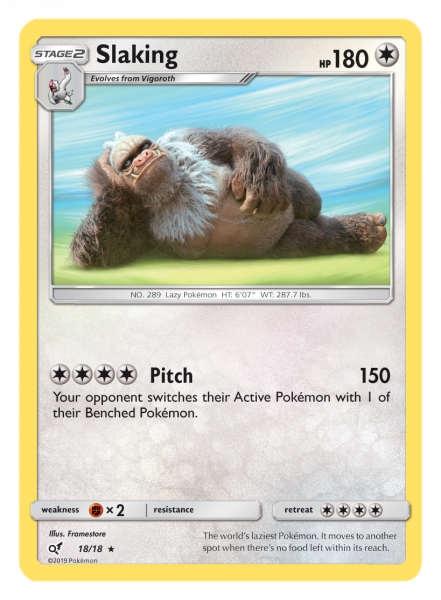 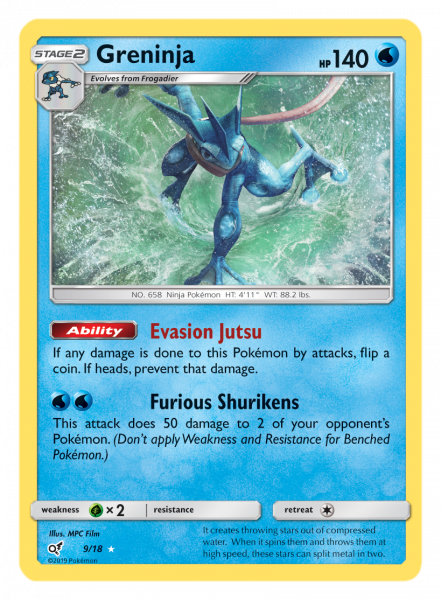 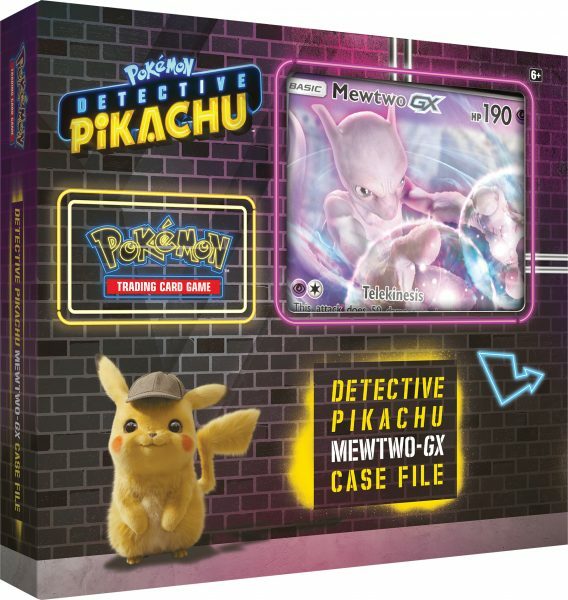 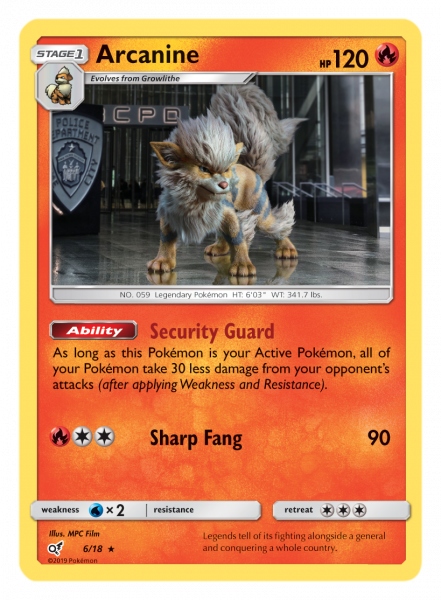 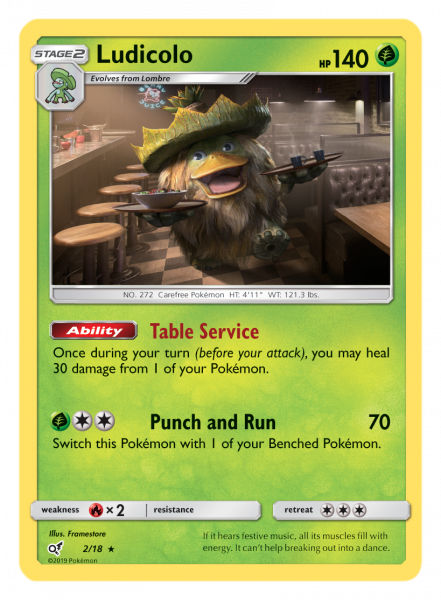 Unlike most Pokémon TCG sets, booster packs for the Detective Pikachu set will not be sold by themselves in stores — instead, they will come in special “Case Files” or other bundles, such as the Detective Pikachu Charizard-GX Case File, the Detective Pikachu Mewtwo-GX Case File, or the Detective Pikachu Collector Chest. 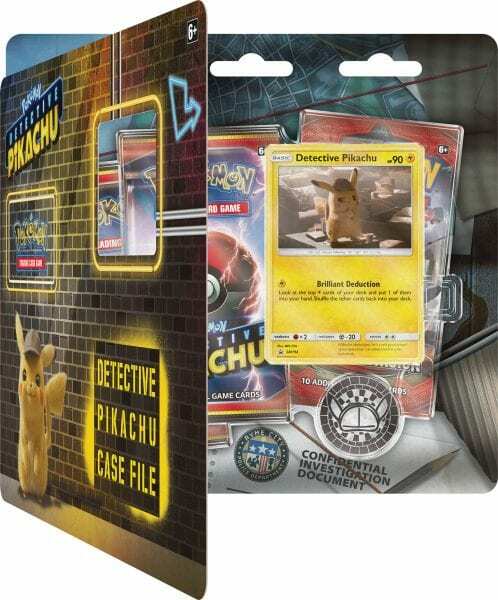 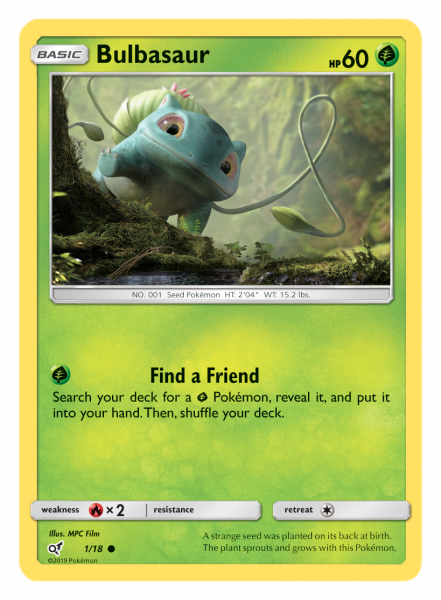 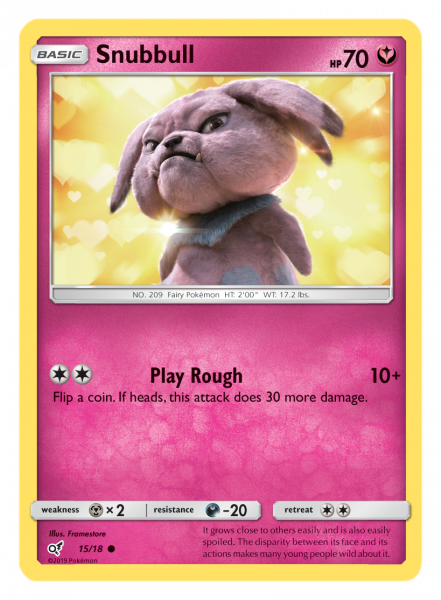 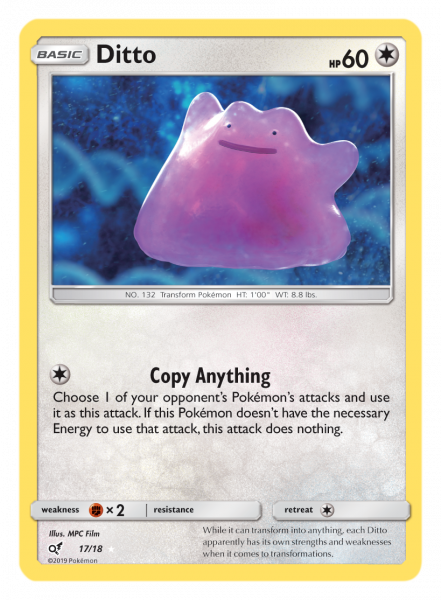 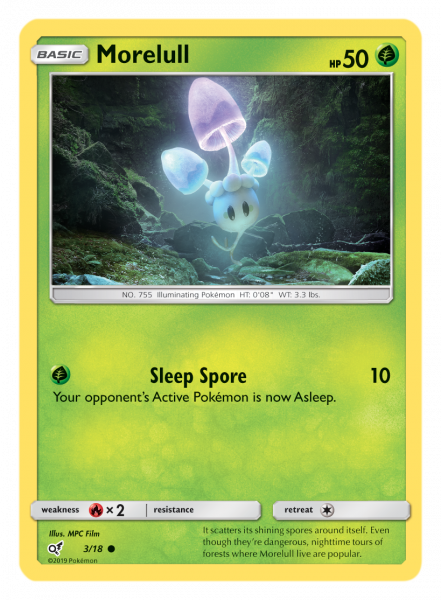 These, among other products, contain a predetermined number of Detective Pikachu booster packs along with other standard Pokémon TCG booster packs from other sets. 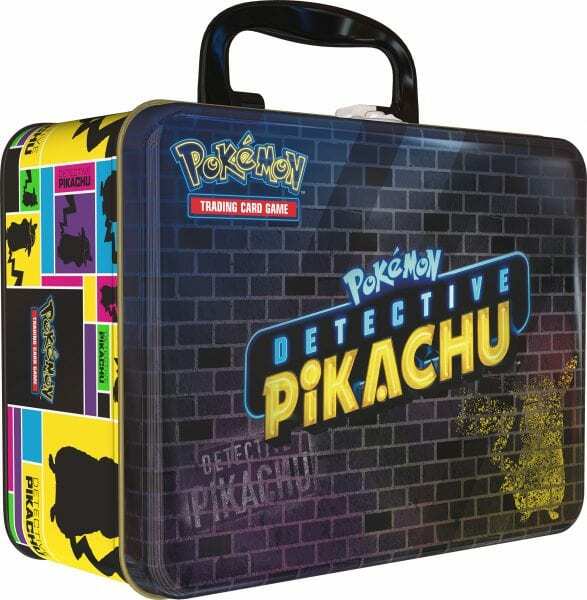 These products release in select international markets on March 29, 2019 and in the US on April 5, 2019.